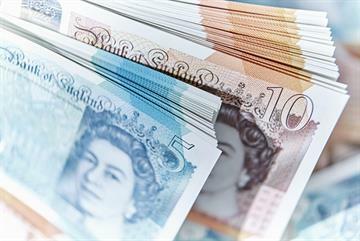 Three quarters of GPs say the controversial scheme to pay practices £55 per new dementia diagnosis did not benefit patients, a survey by GPonline has found. 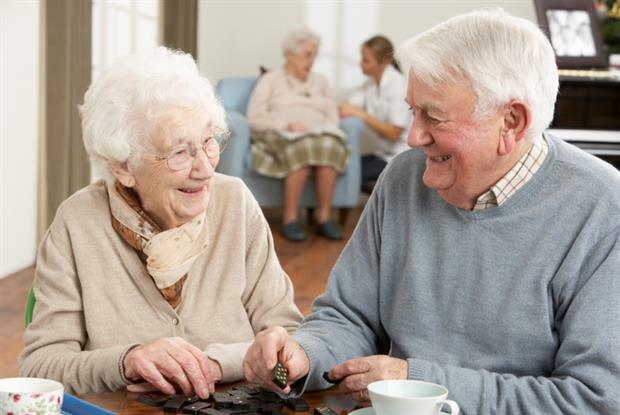 NHS England says that early diagnosis allows dementia patients and their carers to ‘plan their lives better, to provide timely treatment as appropriate, to enable timely access to other forms of support, and to enhance their quality of life’. 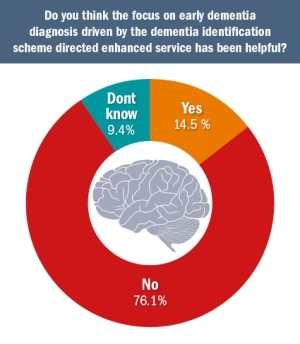 But of 427 GPs who took part in the poll, just 15% said the Dementia Identification Scheme DES - which ran from October 2014 to March 2015 - was helpful to patients. GP respondents critical of the scheme said early diagnosis meant prolonged anxiety for patients, who did not have sufficient support available after a diagnosis. One GP said the scheme was ‘poorly thought through’ and ‘a cause of unnecessary anxiety for patients, with long waits for resulting referrals’. 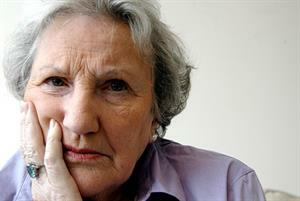 Among GPs backing the scheme, one said it had ‘got some patients willing to talk about dementia’. 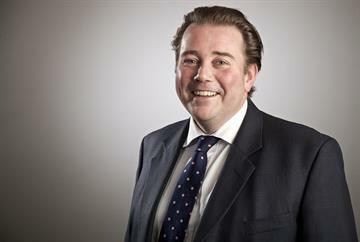 Professor Alistair Burns, NHS England's clinical lead for dementia, has previously said that ‘timely diagnosis of dementia allows people to access the emotional, practical and financial support that brings’. 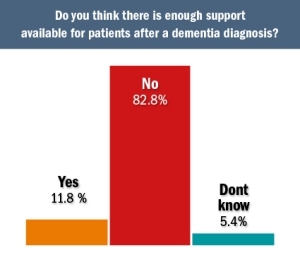 But the vast majority of GPs – 83% of 424 – said that there was not enough support available to patients after a dementia diagnosis. The NHS drive to diagnose dementia early led to the introduction of the Dementia Identification Scheme DES in October 2014. NHS England has said it wants to boost diagnosis rates so that 67% of people estimated to have dementia will receive a formal diagnosis. 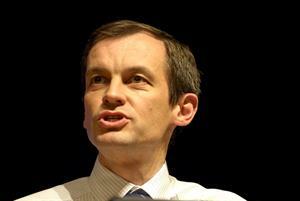 The six-month DES failed to reach this aim, with latest figures from NHS England putting diagnosis rates at 62%. 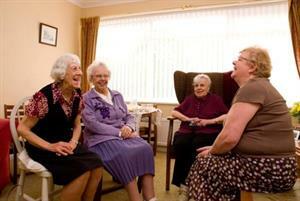 74% of GPs surveyed also said that the DES had not changed the way they dealt with patients with suspected dementia. Of those who said they had changed their working practice as a result of the DES, some GPs commented that they were more likely to refer patients, and were more proactive in identifying patients. 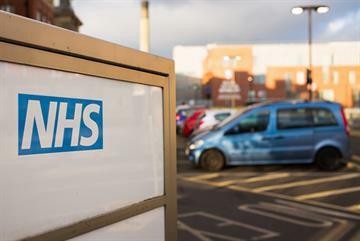 However, some GPs said they were doing more ‘unnecessary’ blood tests and one respondent said that the DES meant they now ‘deal with significantly more patient concerns as a result of this and workload increased with little improvement in outcomes’. Some GPs said they were concerned with the financial incentive to diagnose dementia and how this was portrayed in the national media, echoing previous comments from the GPC about the ‘framing’ of the DES. 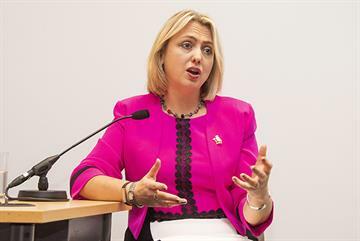 It is ‘harmful to suggest that GPs are diagnosing purely for a financial incentive when actually we aim for good patient care’, one respondent said. 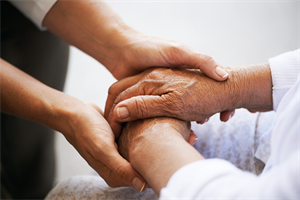 Some comments said resources used to fund the DES would have been better used elsewhere, with one GP warning that 'improving the care of those with dementia so that the diagnosis was no longer seen as entering a void of support’ would be more helpful. NHS England will continue to strive for its 67% diagnosis ambition as part of the Prime Minister’s Challenge on Dementia 2020. 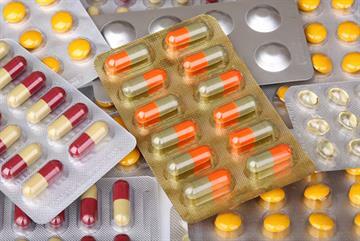 Are dementia targets harming patients?